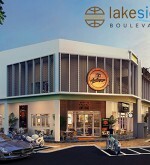 New Shop Office from RM1.35mill*, Satellite Township @ Glomac Lakeside Residences Puchong is now open for sale. 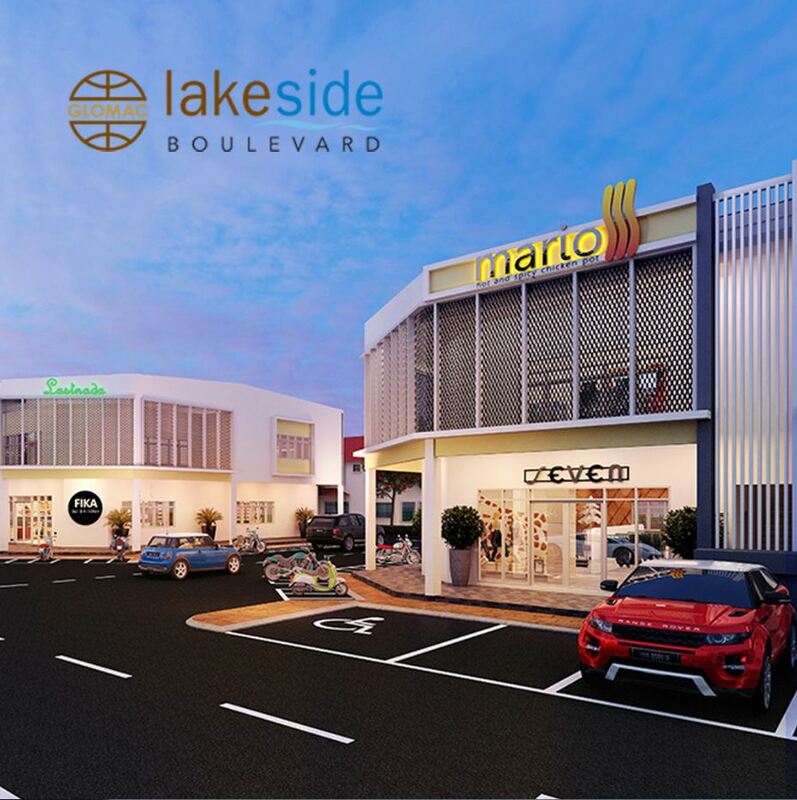 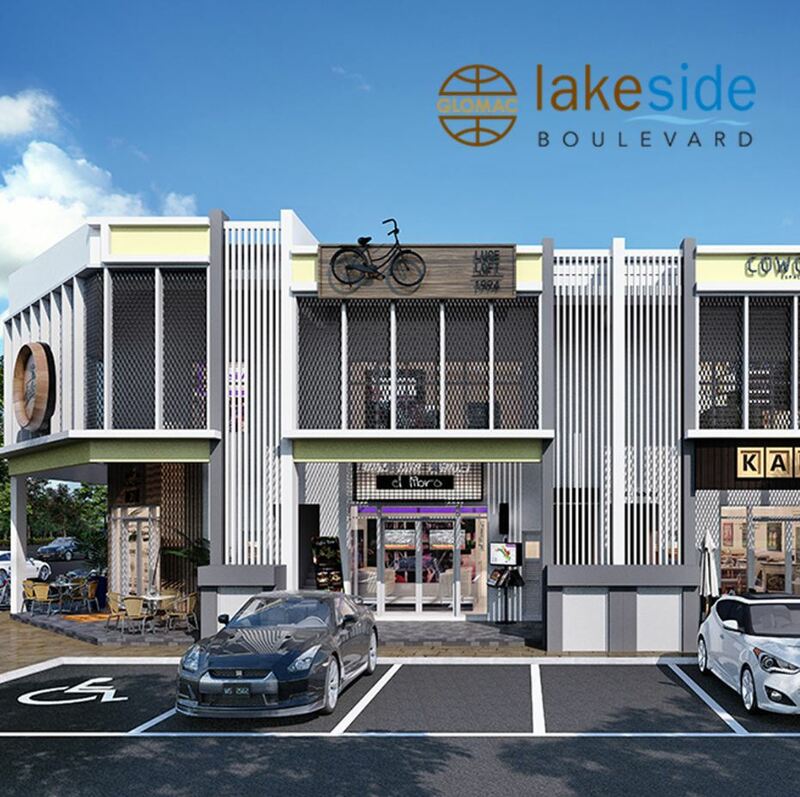 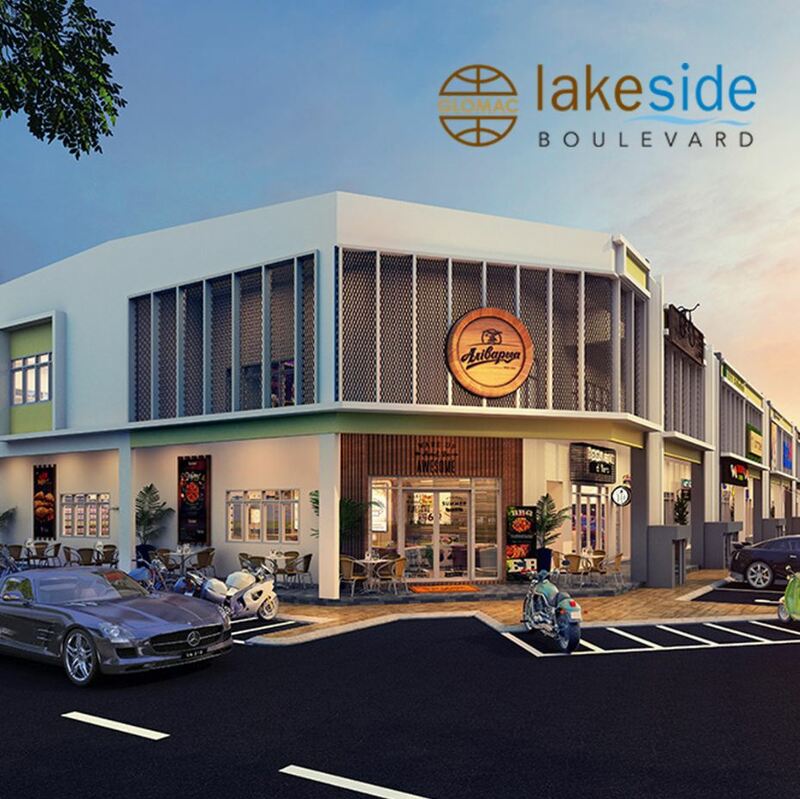 You’re cordially invited to join our Soft Launch for Lakeside Boulevard Shop Offices. 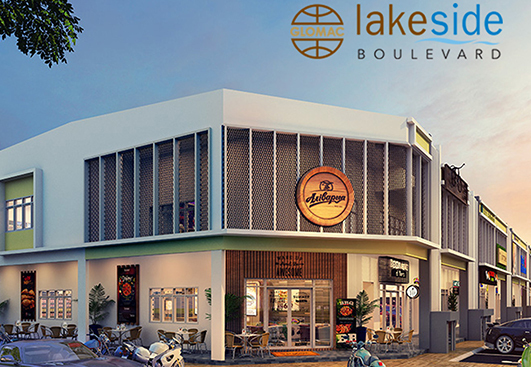 Grab early bird rebate with low entry scheme. 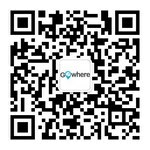 For any further information, please contact our sales representative at 1800 88 9000 / 03 8063 8333 or Click Margaret-Glomac.ChatNow.my to CHAT with us now!